In an ever more dystopian world, where the pace of change is increasing exponentially day by day, Andy Warhol's infamous observation that "In the future, everyone will be world-famous for fifteen minutes" has never been more fitting. 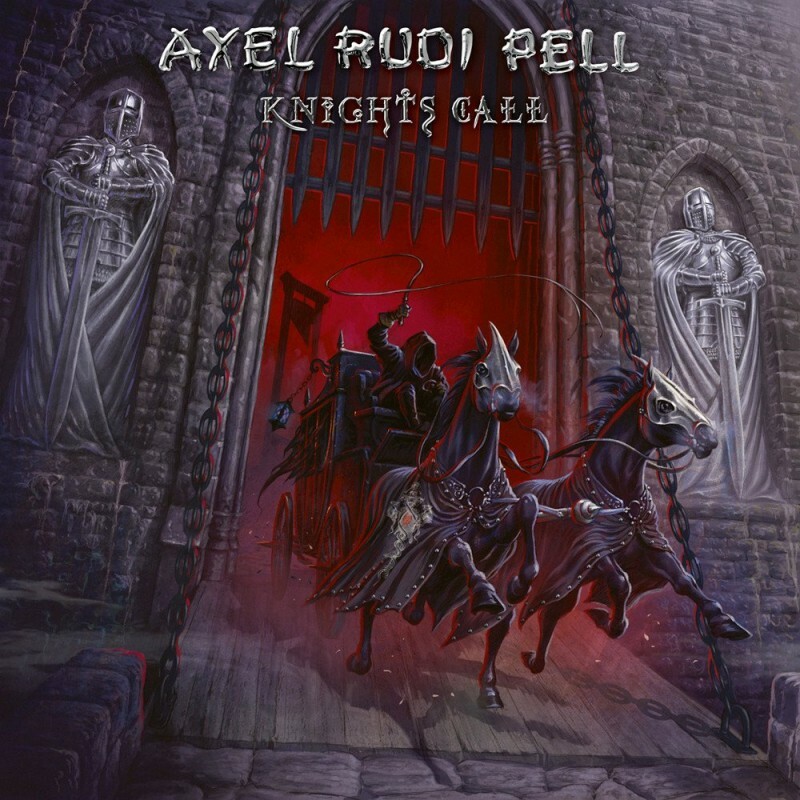 With most of the mainstream music market seemingly happy to be drip-fed a constant supply of "talent show", no-hoper drivel (which sadly isn't going to change anytime soon), true artists like Axel Rudi Pell are all the more precious. Yes, I appreciate he's a bit like Marmite to some, with the naysayers accusing him of sticking rigidly to one formula (never really did Status Quo or AC/DC any harm), but by anyone's standards album sales pushing two million worldwide in a solo career spanning three decades has to be applauded. On the cusp of releasing his seventeenth studio album, the blonde-maned guitarist seems as energized as ever and that zest for creating his own unique brand of Ritchie Blackmore-infused, smouldering Hard Rock is still as sharp as it was when he jumped ship from seminal Power Metaller's Steeler back in the eighties. Most of the band members have been a part of the Pell phenomenon for more than twenty years, and to be honest, it shows in the passion and enthusiasm with which they deliver time and again. 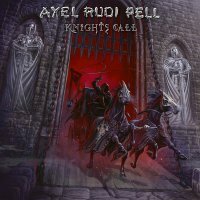 Proffering the usual mix of rabble-rousers, mid-paced potboilers and smouldering epics, 'Knights Call' is a thumping, riff-strewn slab of brooding Hard Rock sophistication that's shot through with all the usual Medieval romanticism and Eastern mysticism. Johnny Gioeli does a sterling job of piloting the ship, whilst the engine room of Bobby Rondinelli and Volker Krawczak drive everything forward, leaving Pell and keyboard player Ferdy Doernberg with free reign to add an unstoppable barrage of moods and colours. With upbeat tracks like 'Slaves On The Run' and 'The Wild And The Young' whetting the appetite quite nicely, it's those trademark Pell epics that once again really excel. None more so than the Led Zeppelin meets Rainbow offering 'Tower Of Babylon' that closes the album in spectacular fashion; a near ten minute colossus laced with all the spice and promise of The Orient in its Biblical heyday, although the juggernaut-like 'The Crusaders Of Doom' does give it a good run for its money!